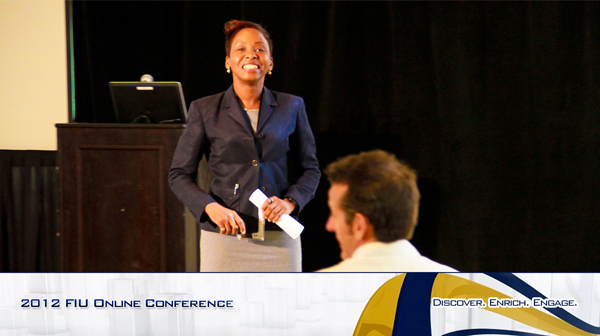 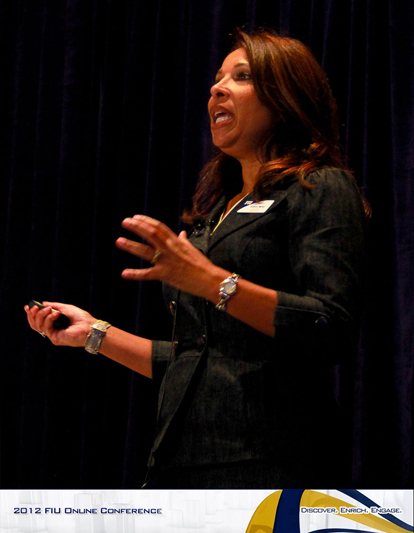 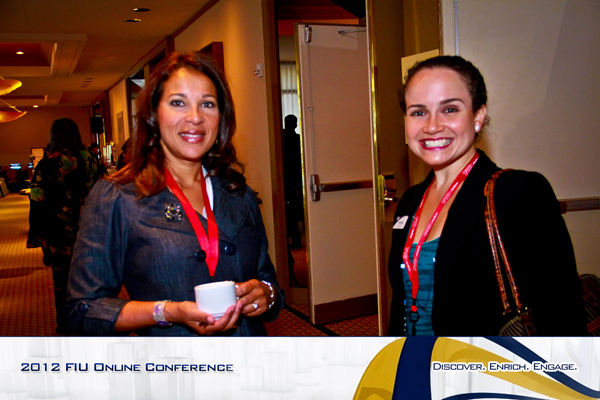 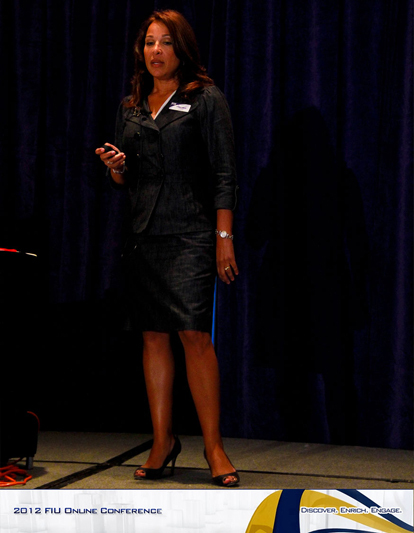 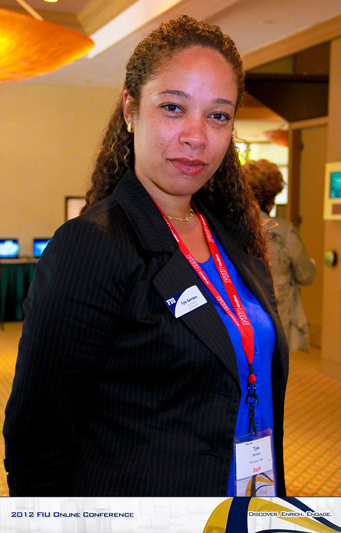 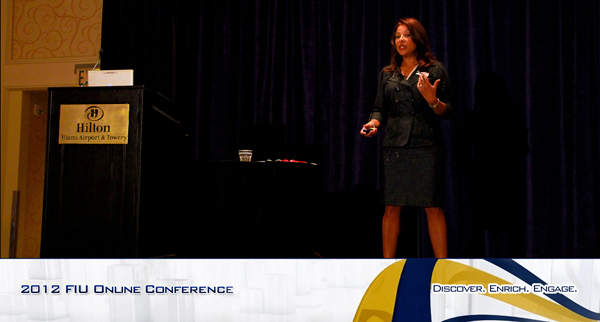 Dr. Joyce J. Elam, Executive Dean of the College of Business Administration and Dean of University College, Florida International University. 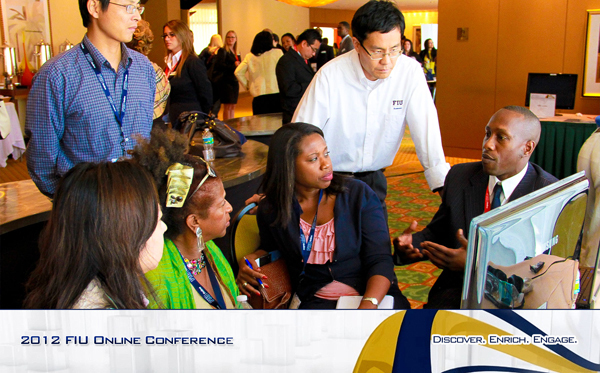 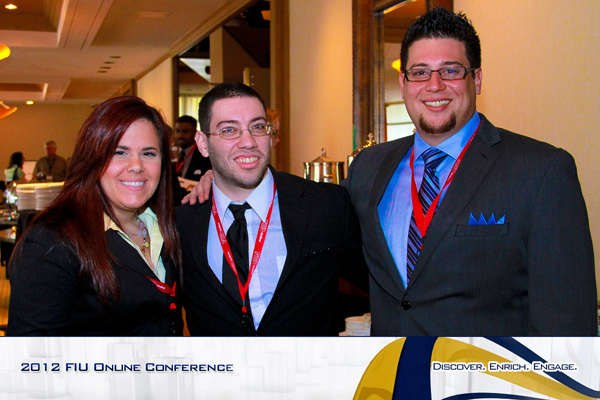 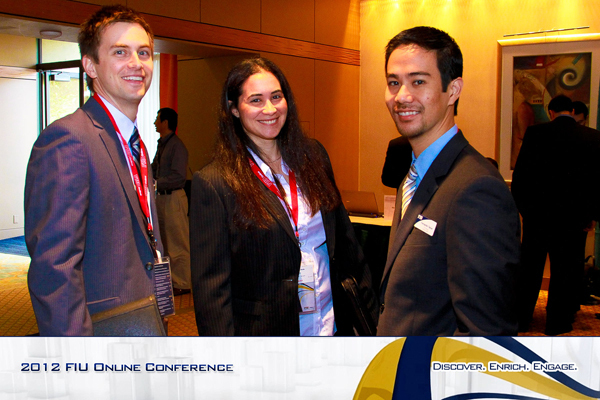 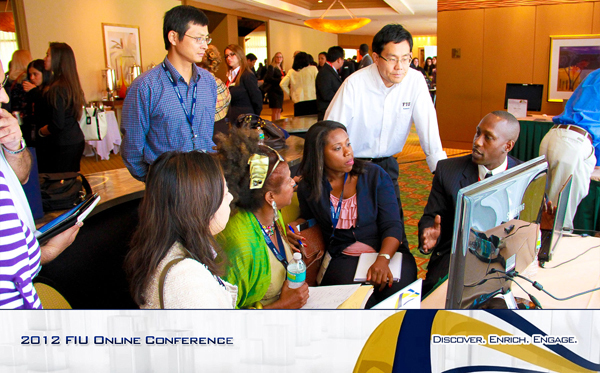 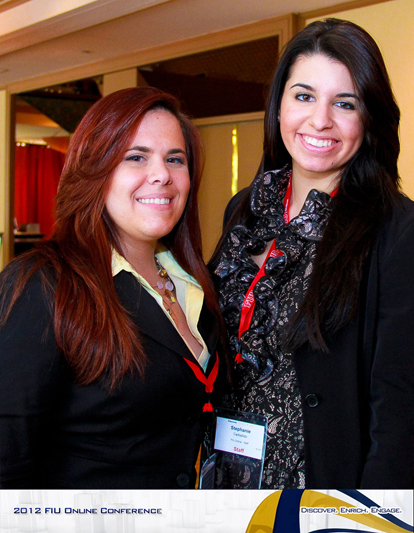 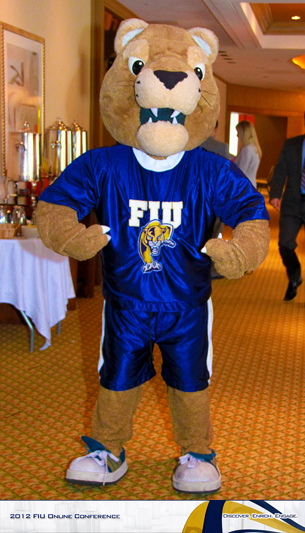 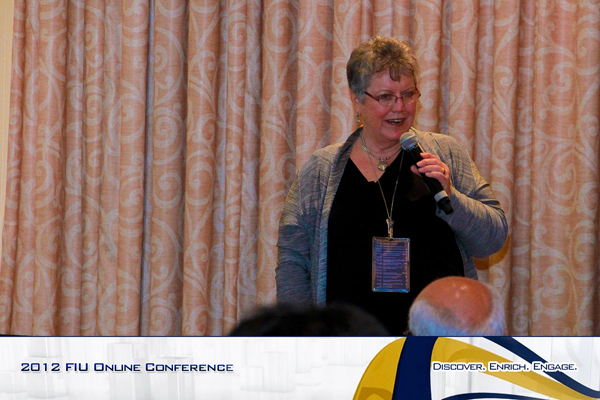 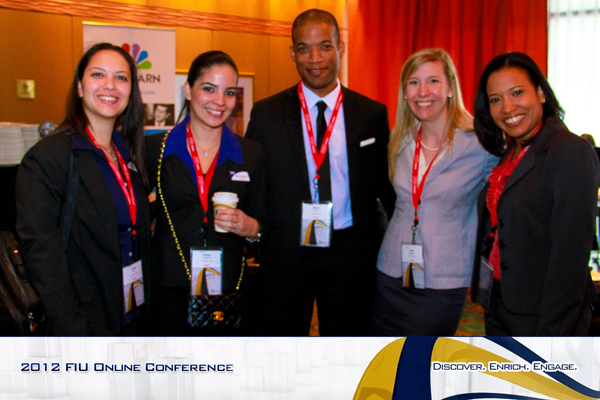 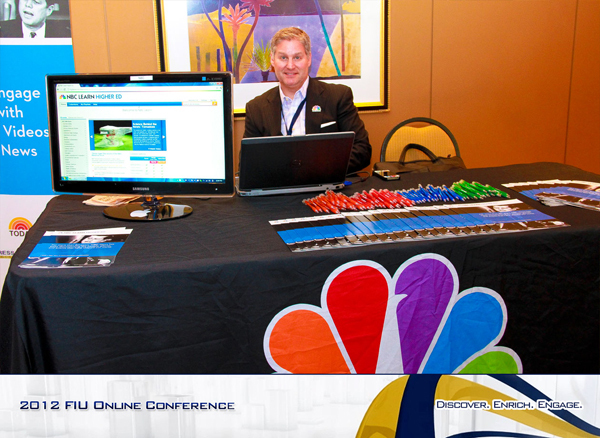 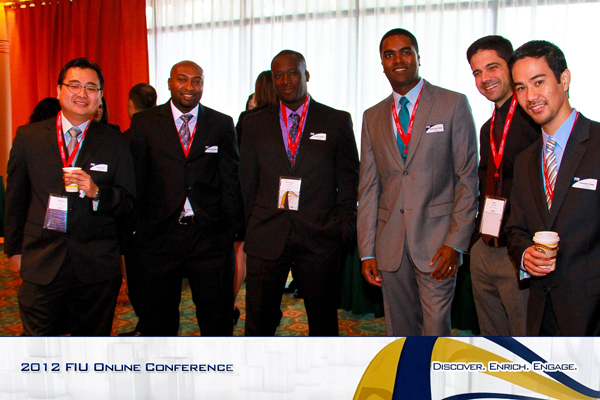 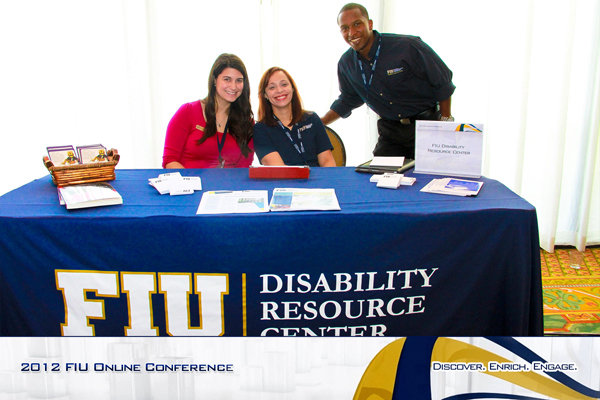 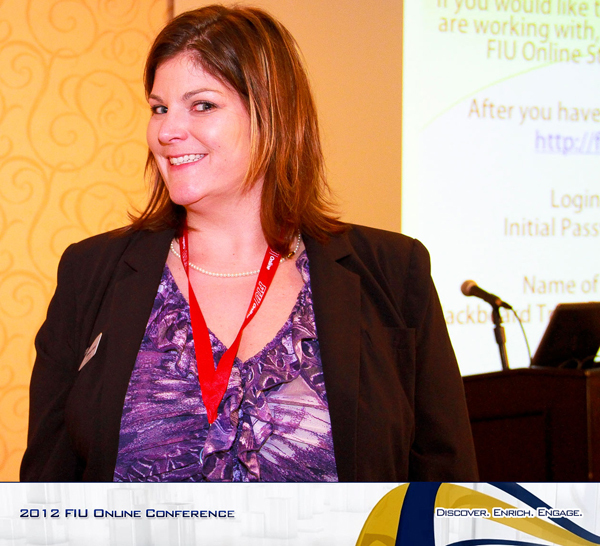 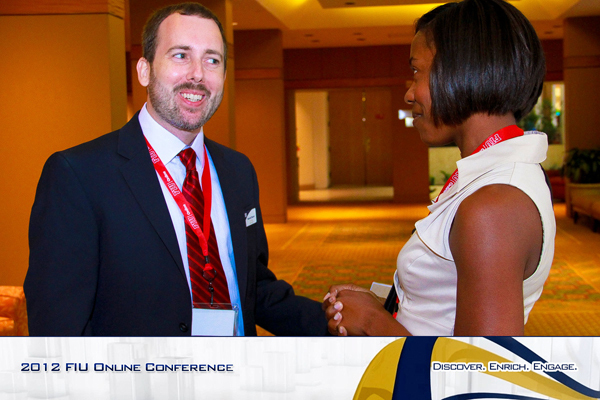 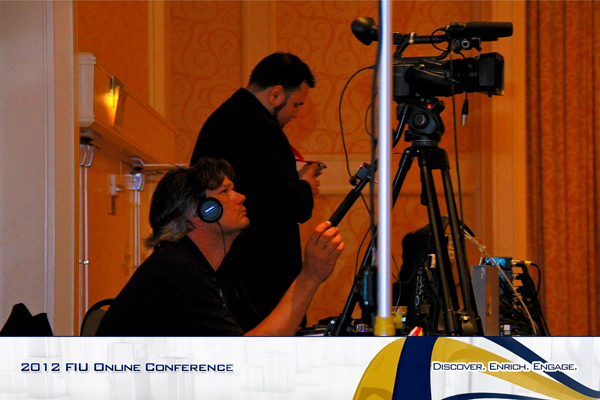 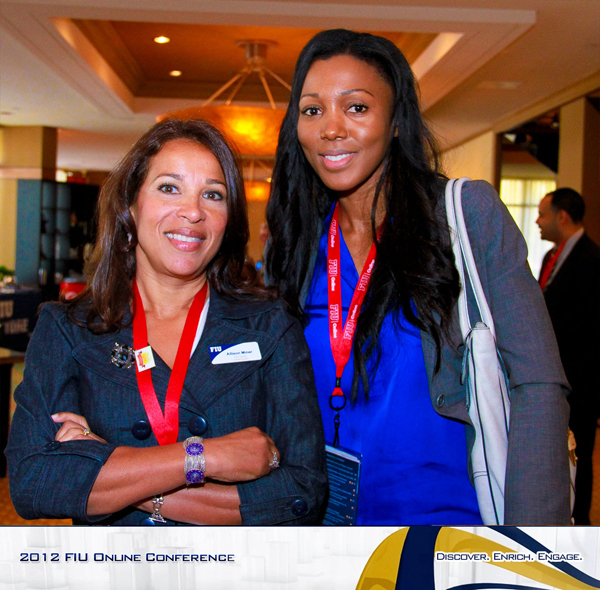 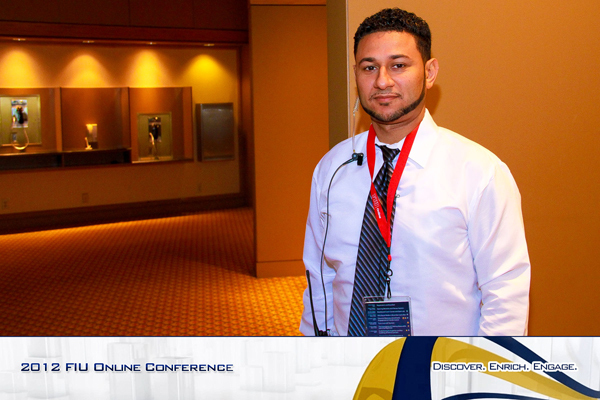 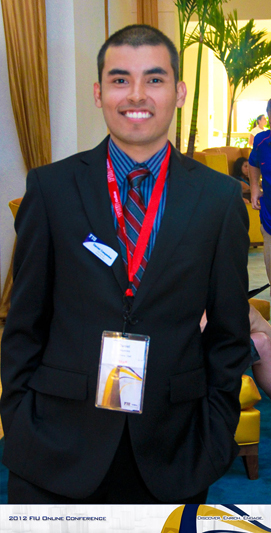 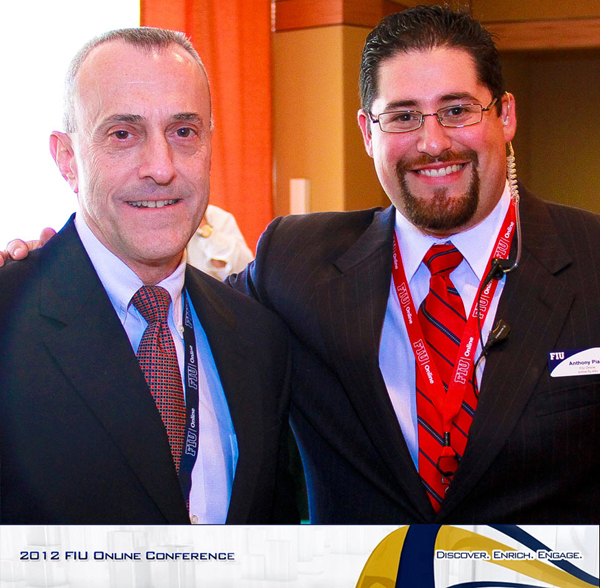 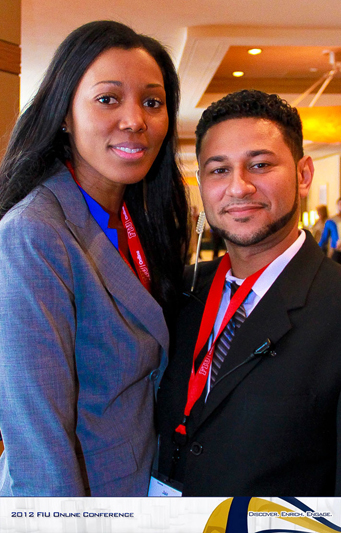 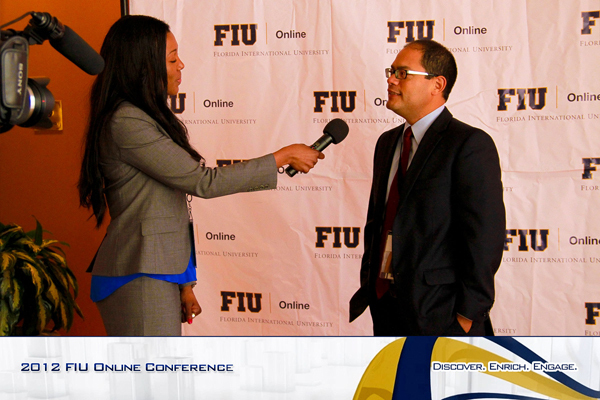 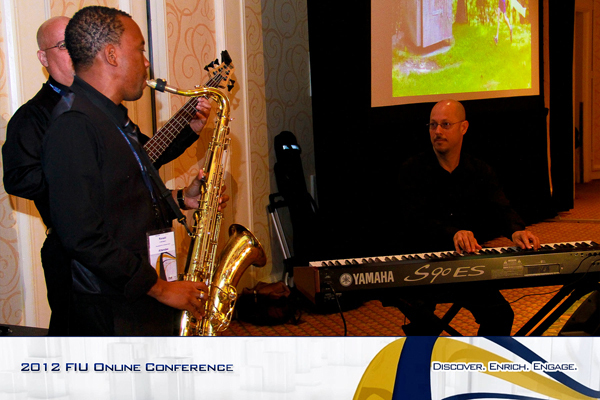 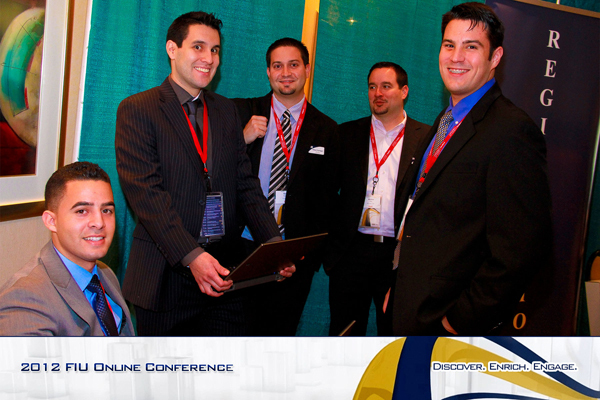 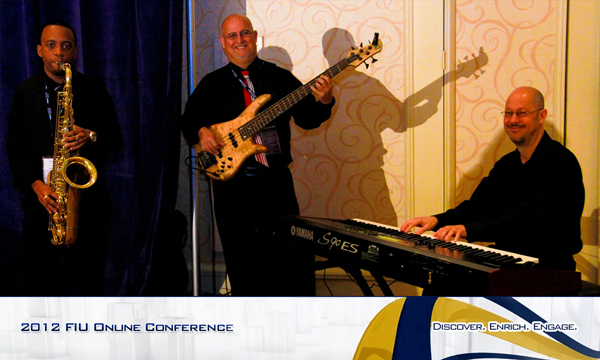 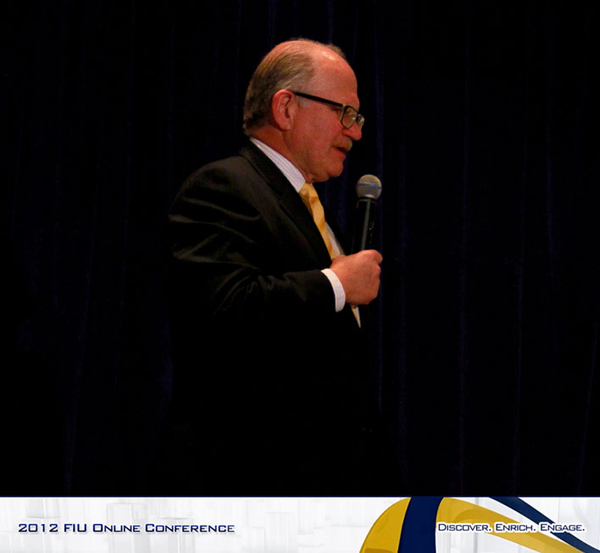 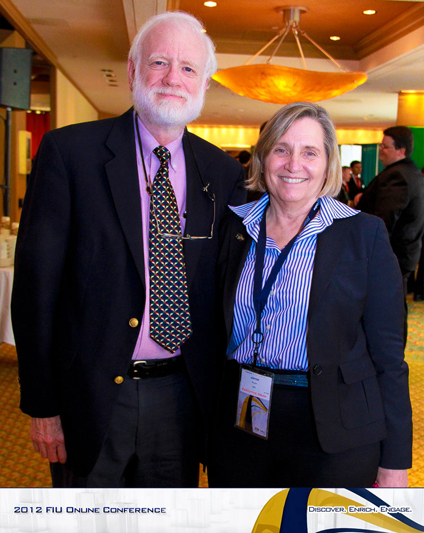 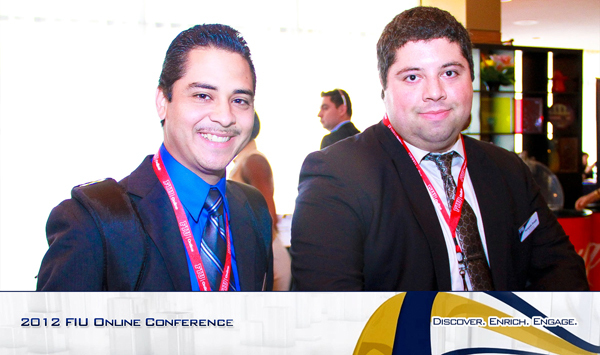 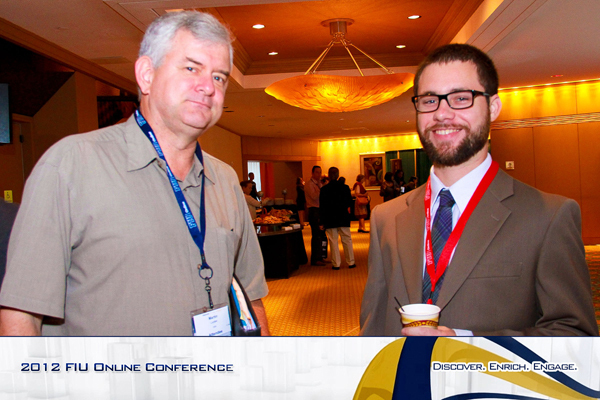 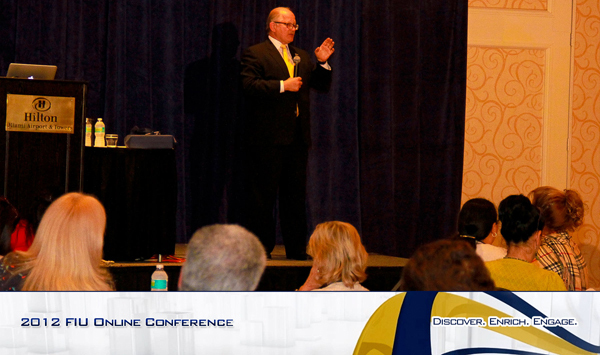 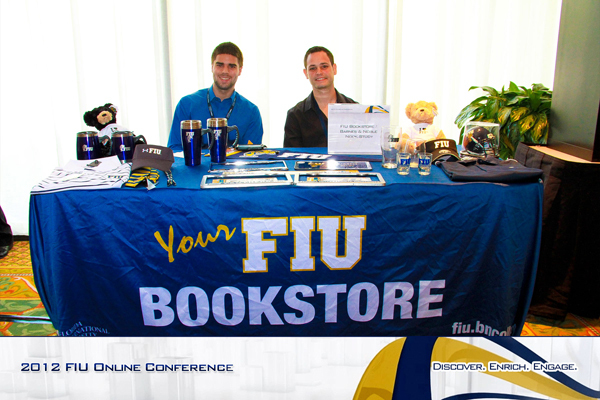 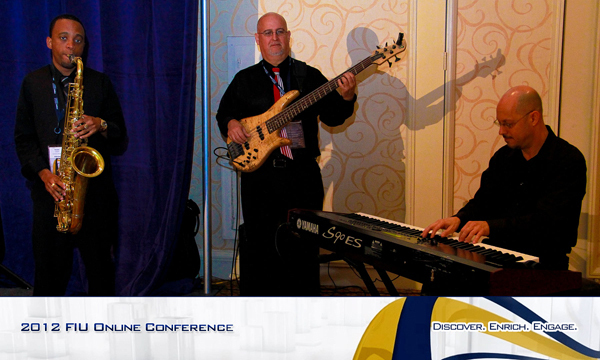 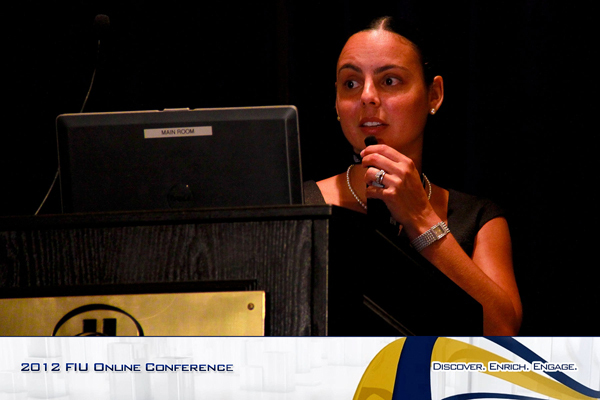 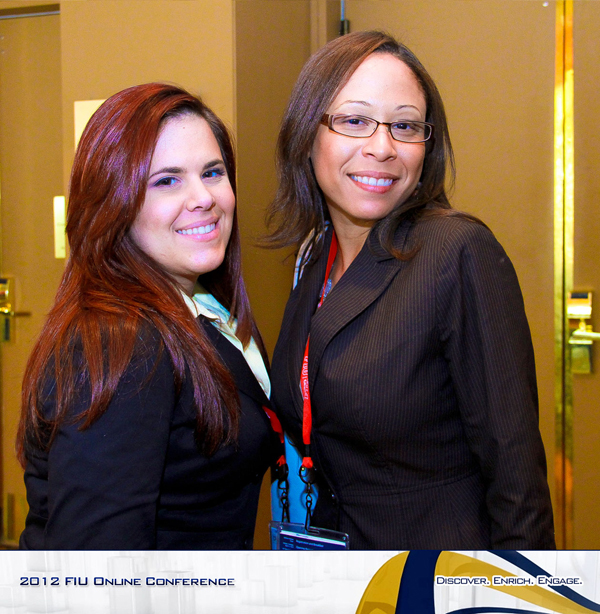 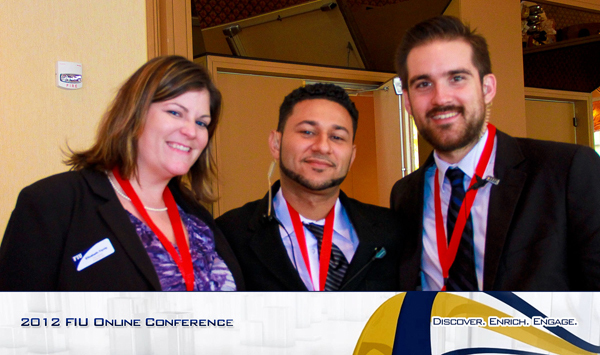 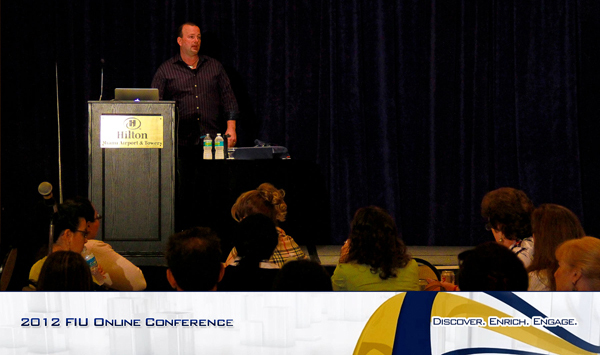 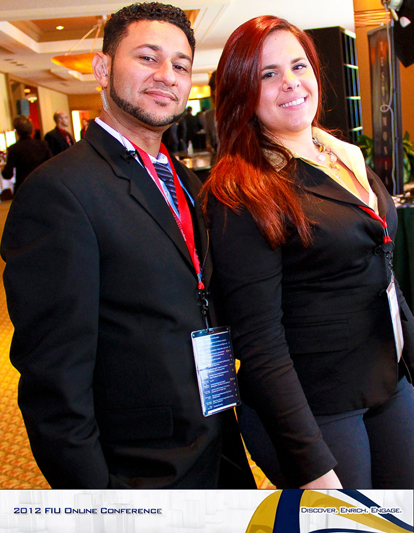 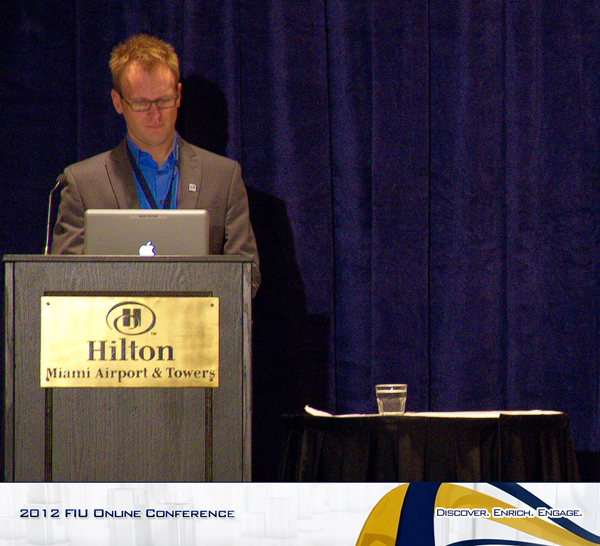 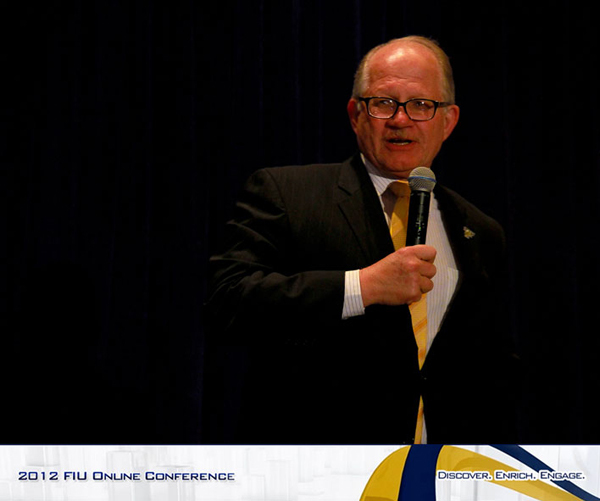 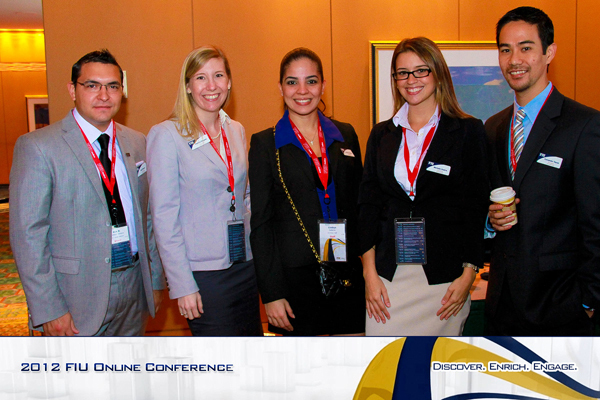 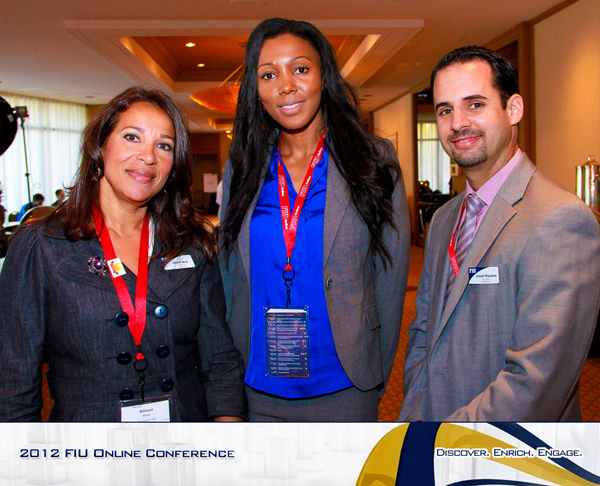 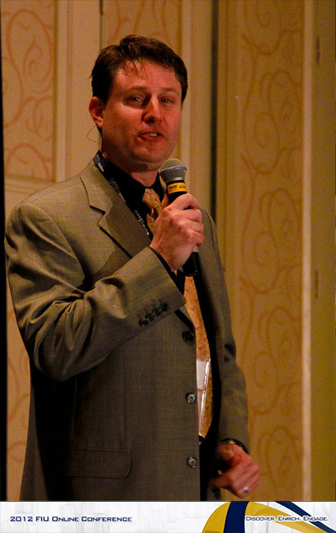 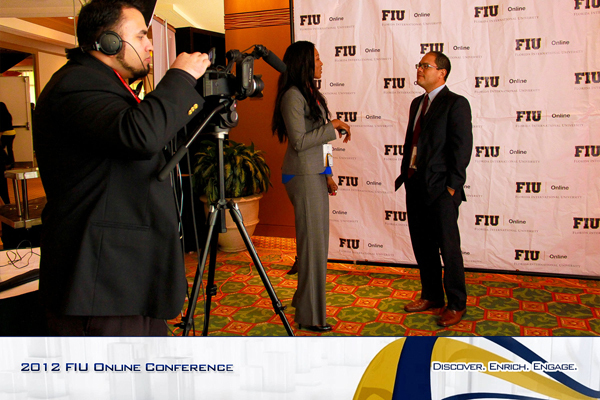 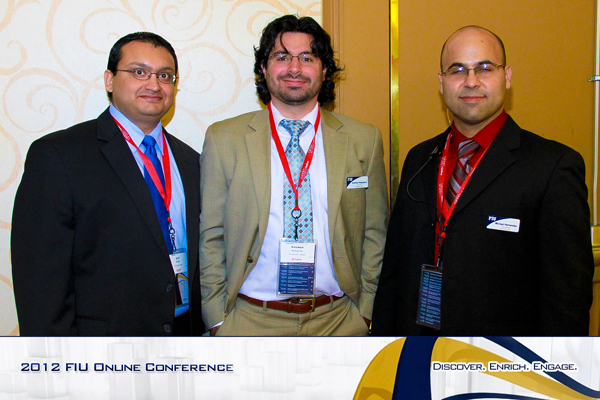 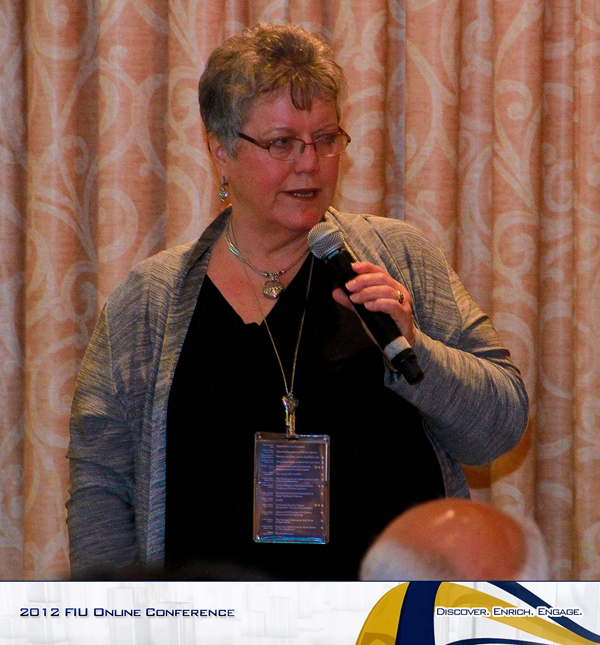 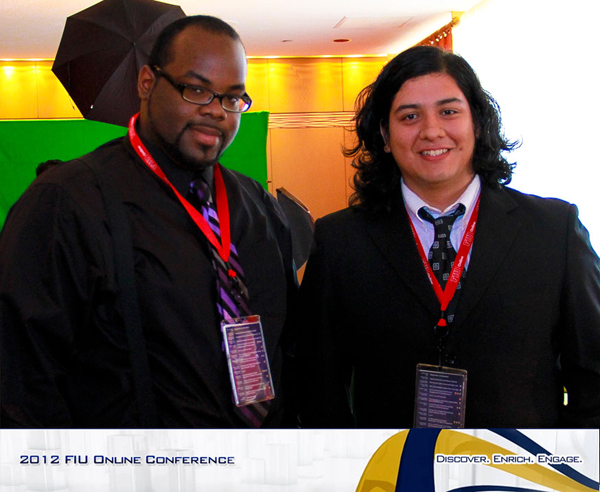 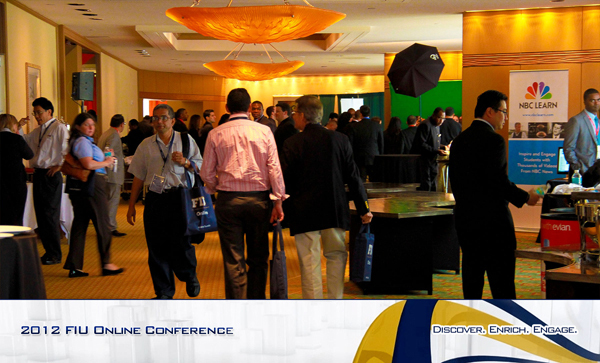 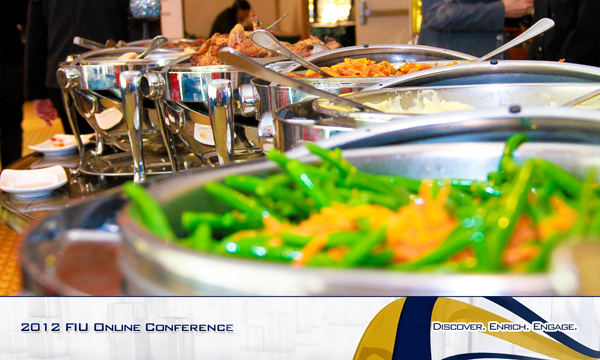 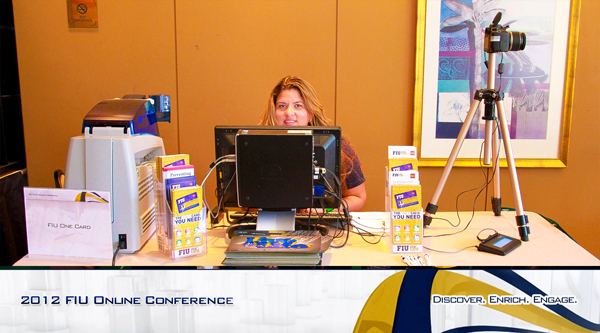 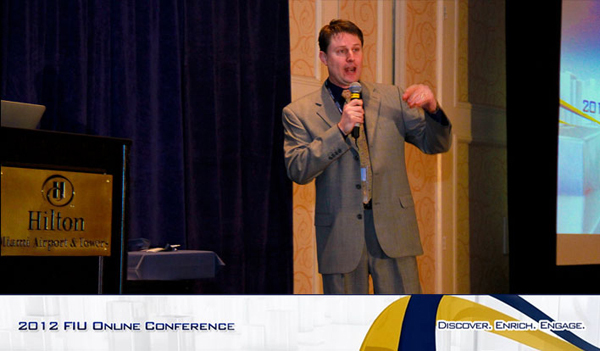 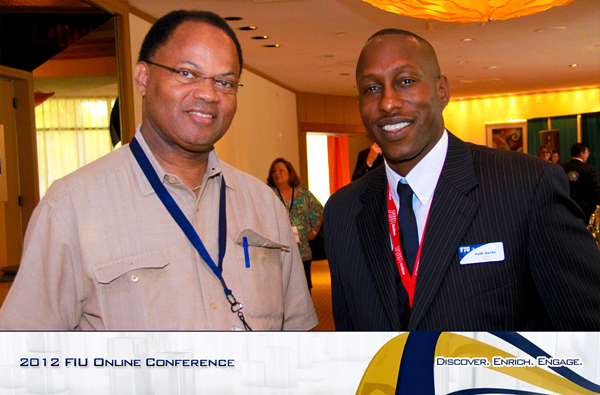 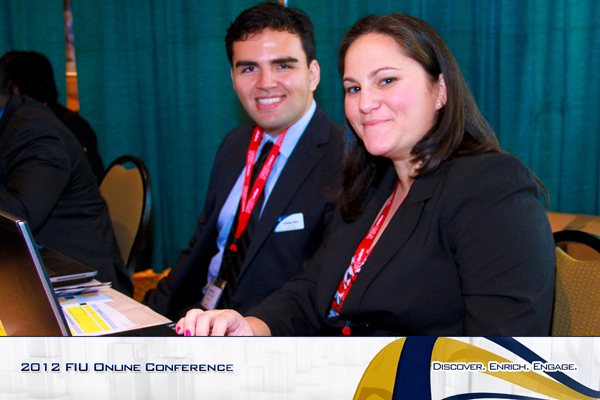 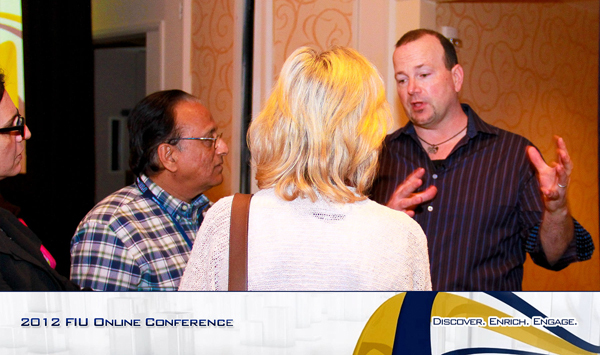 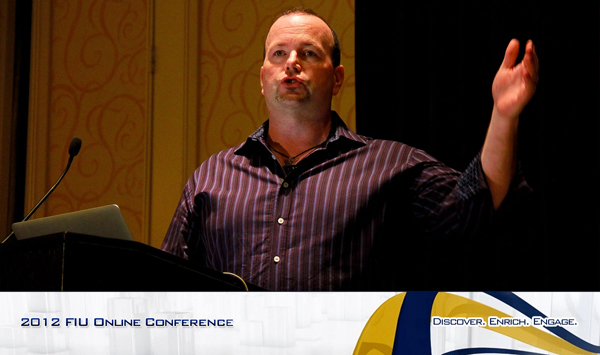 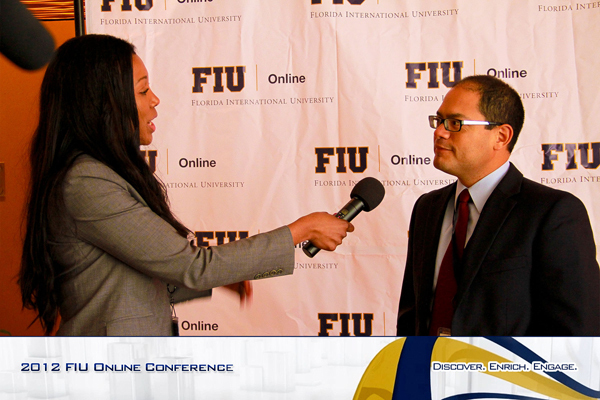 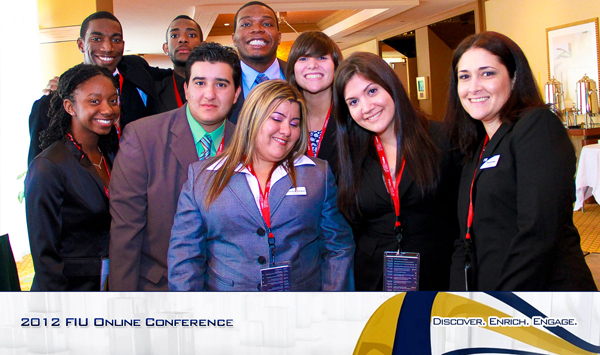 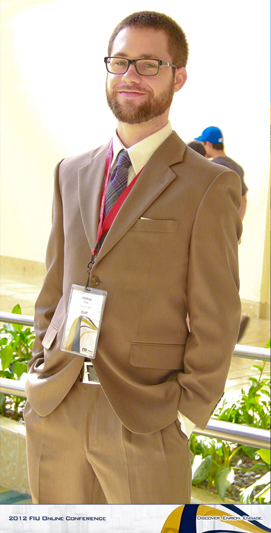 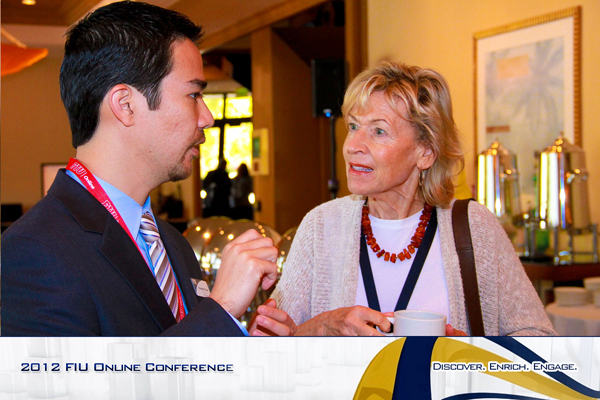 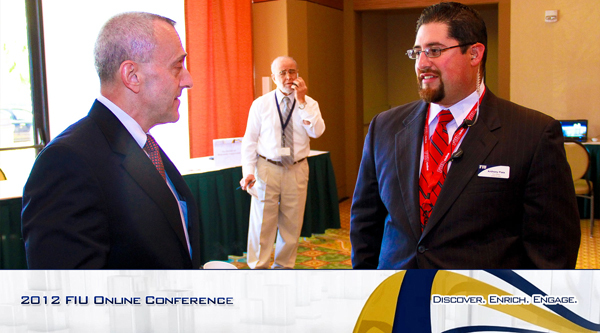 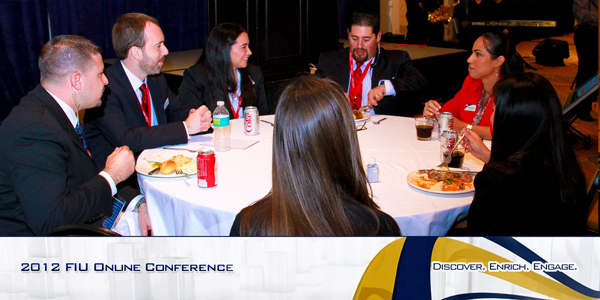 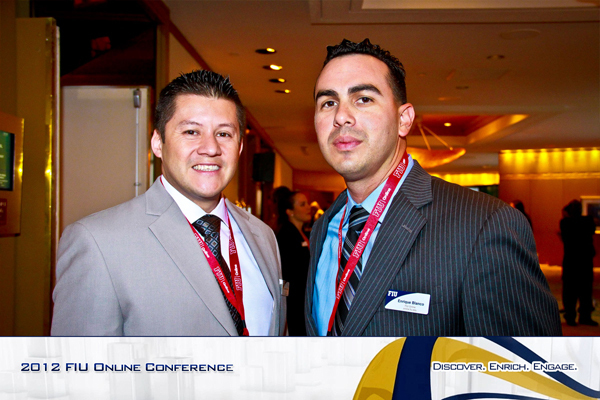 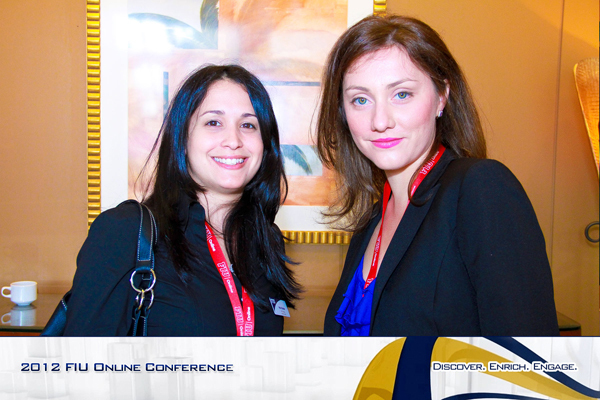 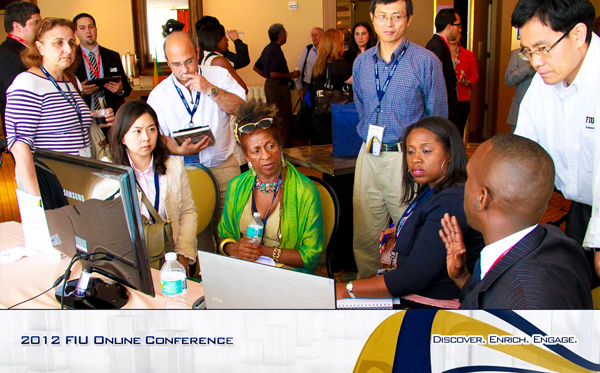 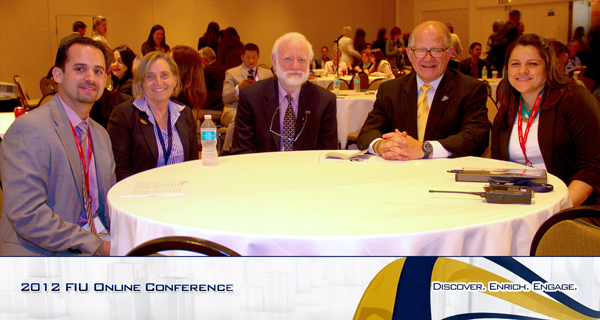 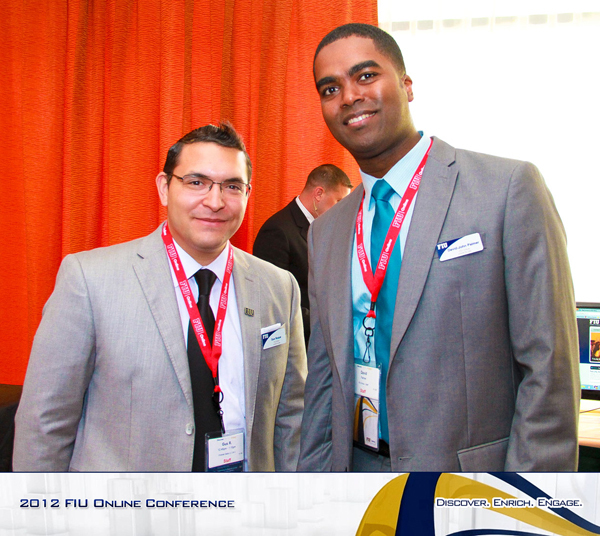 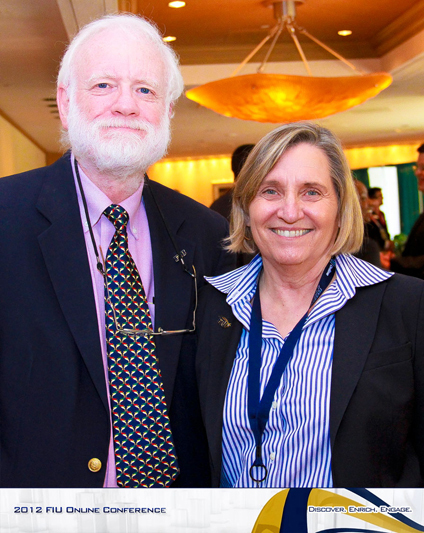 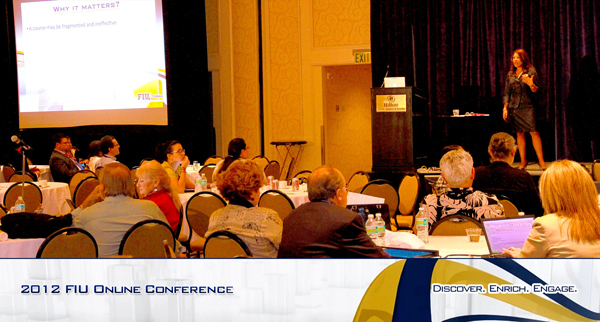 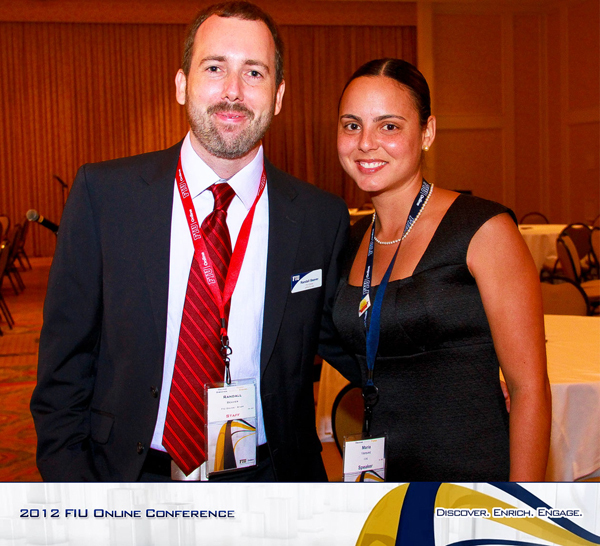 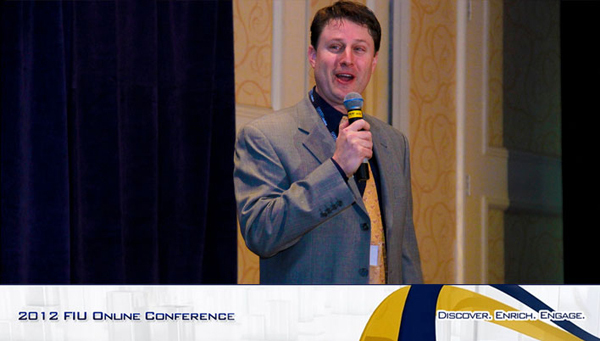 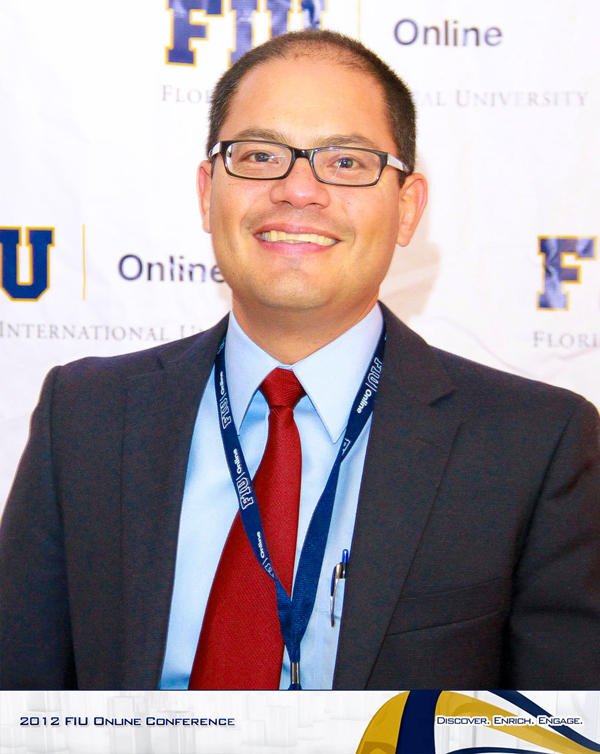 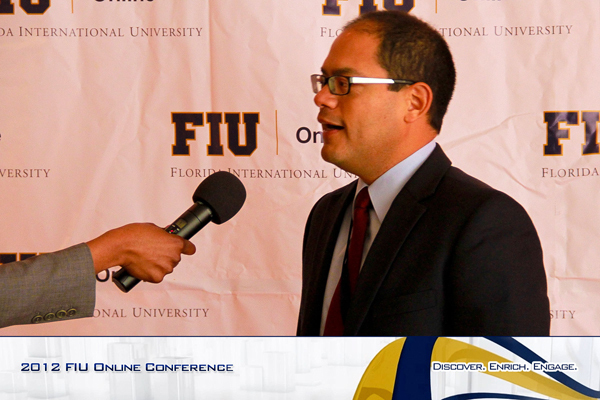 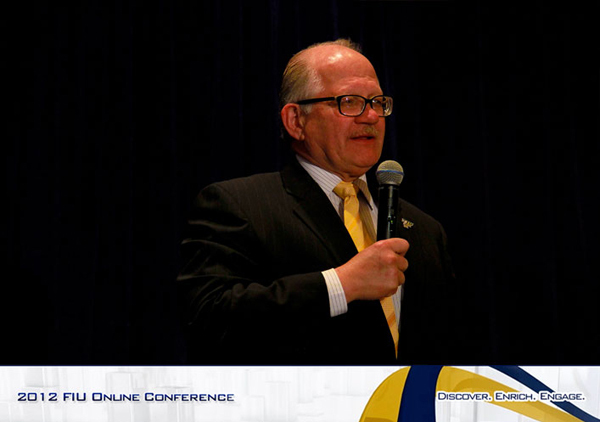 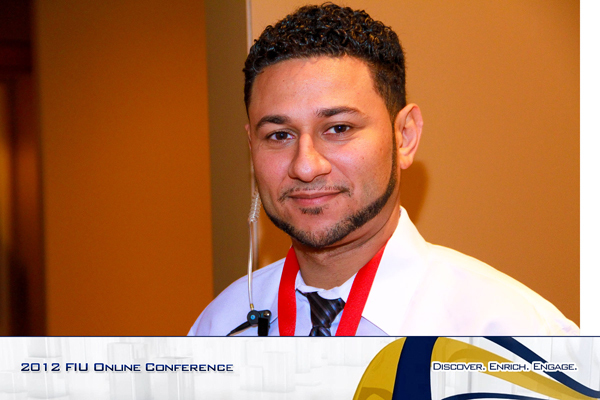 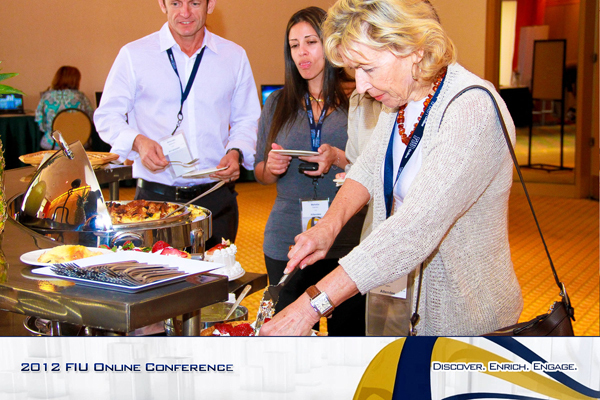 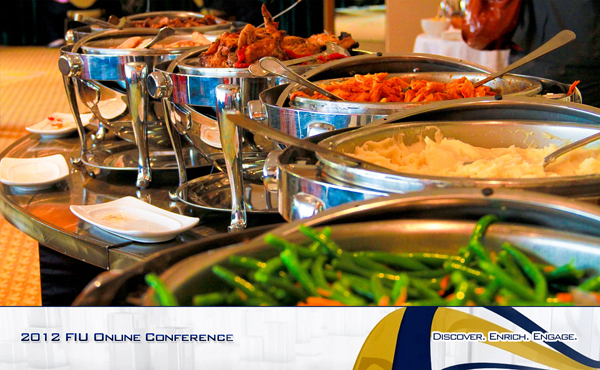 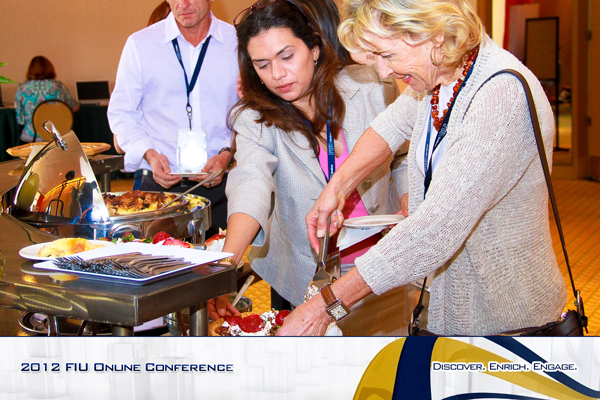 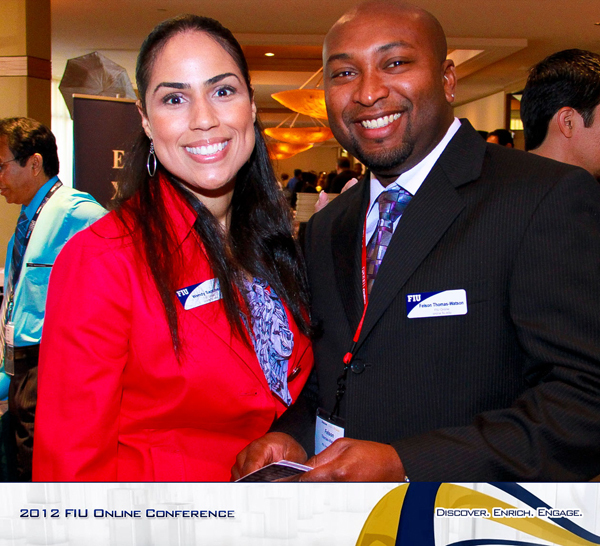 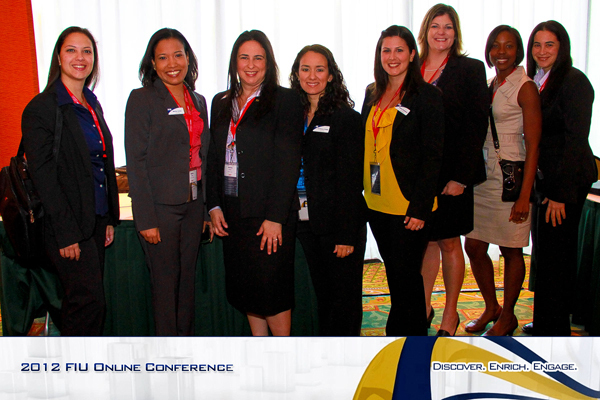 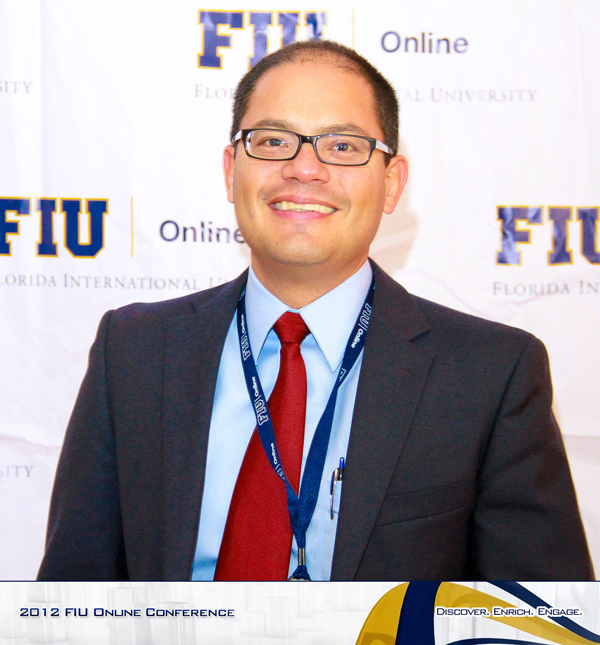 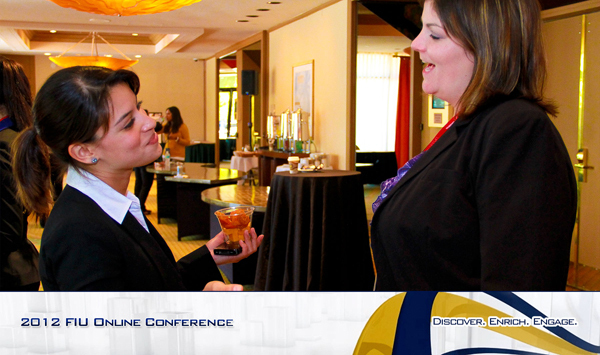 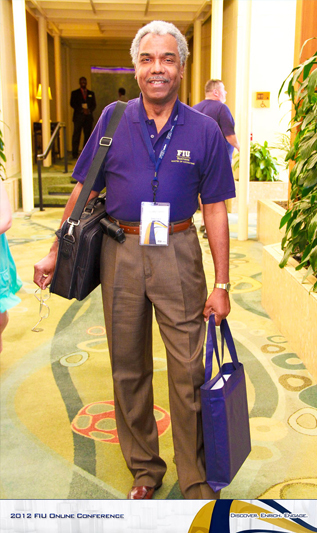 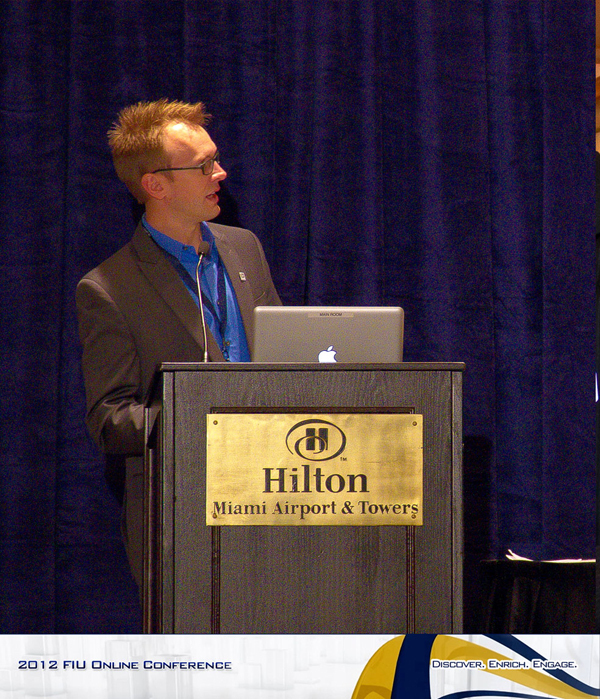 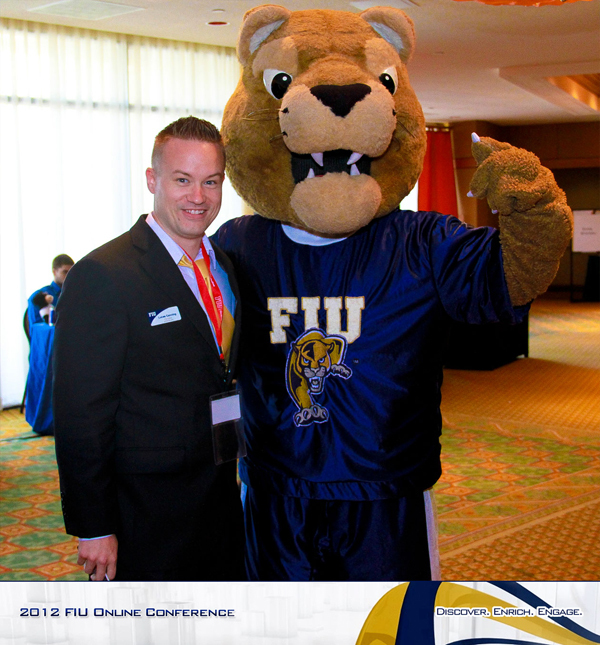 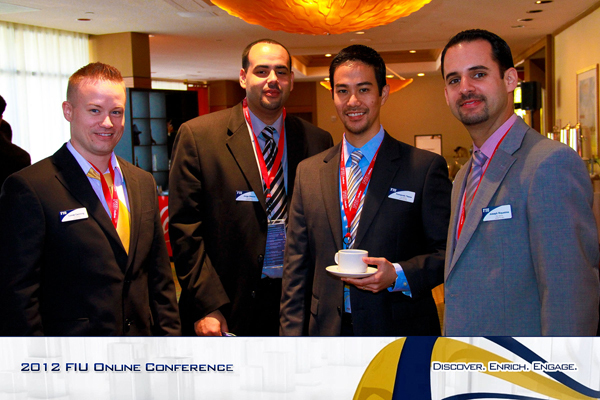 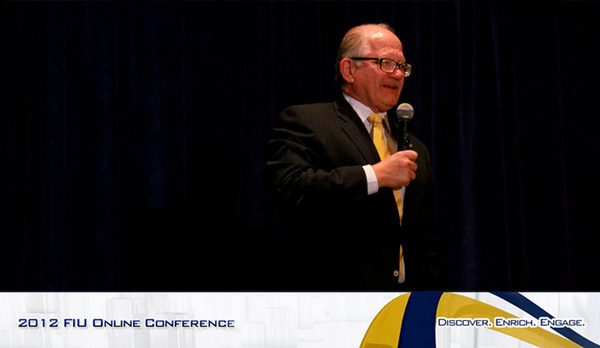 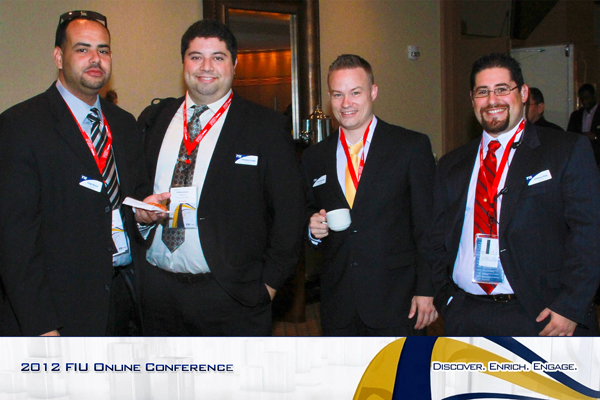 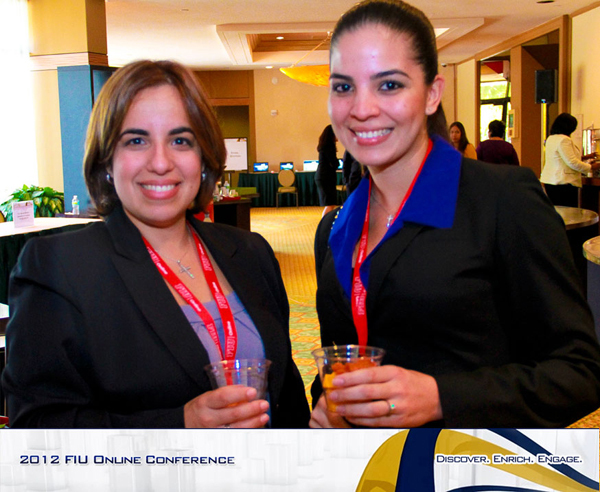 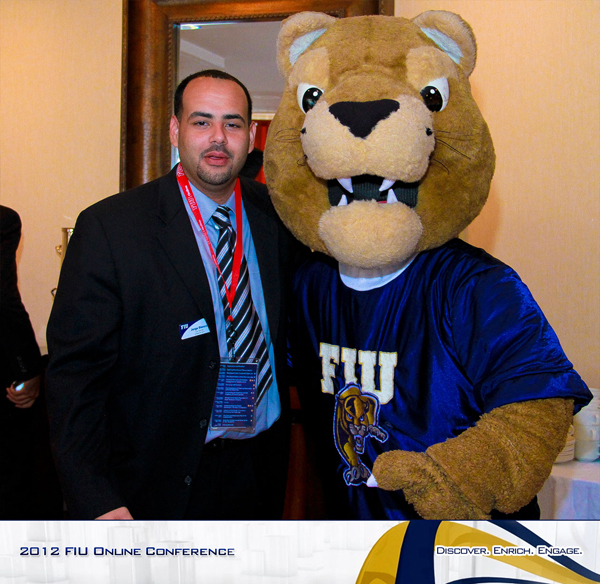 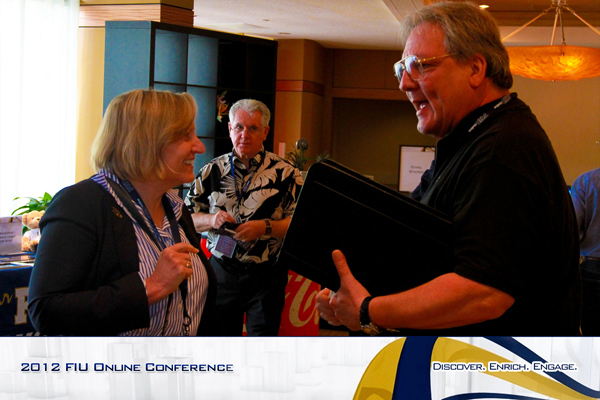 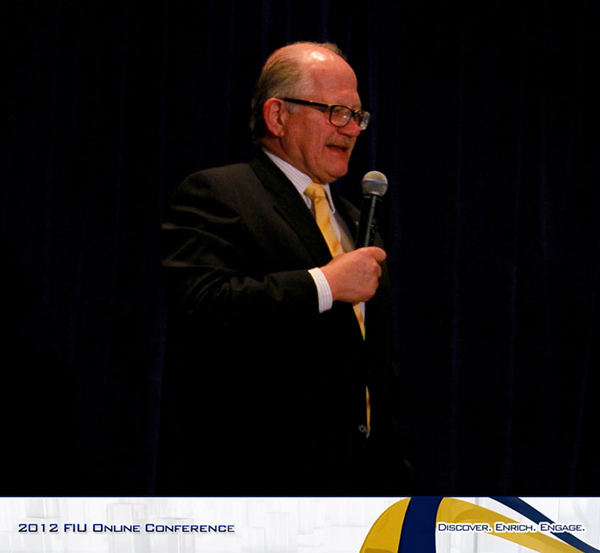 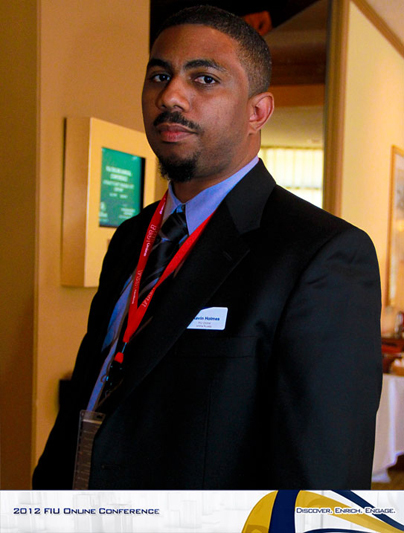 Joseph Riquelme, Director, FIU Online, Florida International University. 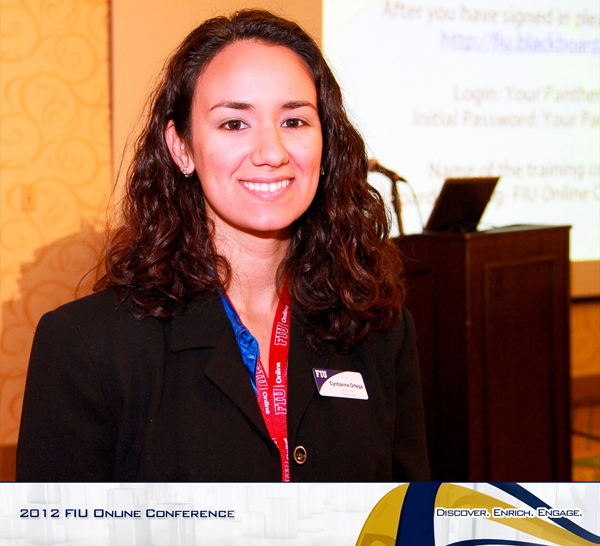 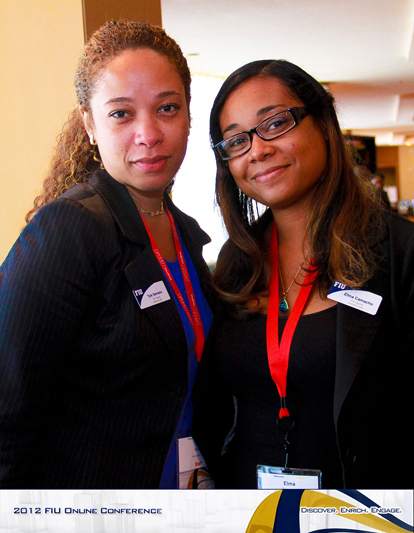 Turn it up with Turnitin! 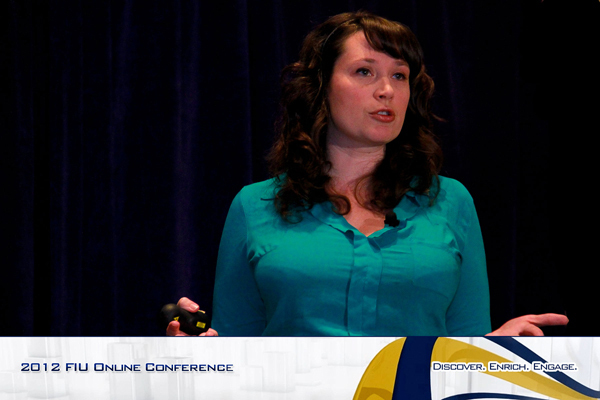 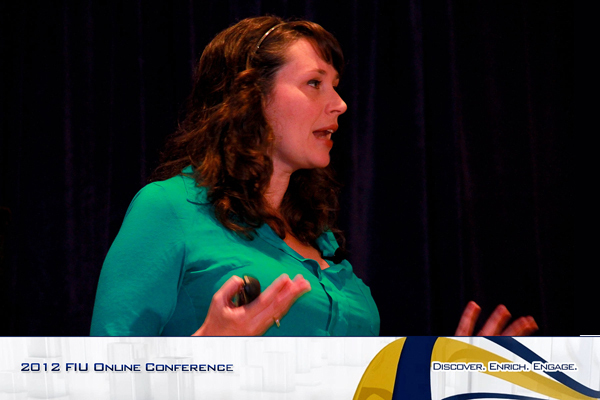 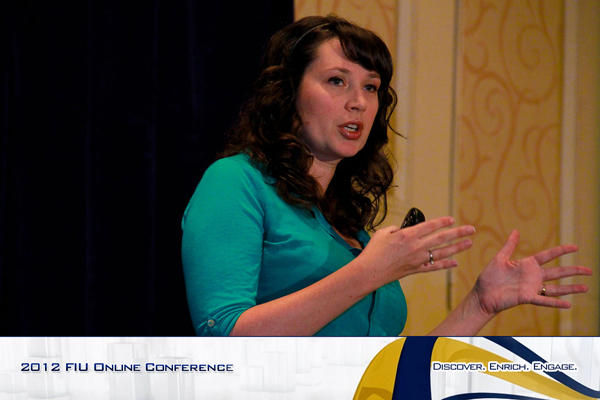 Does Your Online Course Make Sense to Your Students?